If you are experiencing paranormal activity in your home, we can help! With more than 20 years of combined experience, we can help determine the cause of those things that go bump in the night and, if necessary, clear your home of unwanted spirits. We use the latest equipment and have several "sensitives" and a medium that work with our team. We are located in Birmingham, Alabama but we will travel several hours outside of our home territory to help people in need. Our clients love us! We are the team behind the story Haint Blue: The Rockford Haunting as seen on Season 5's premiere of Paranormal Witness on Syfy Channel. 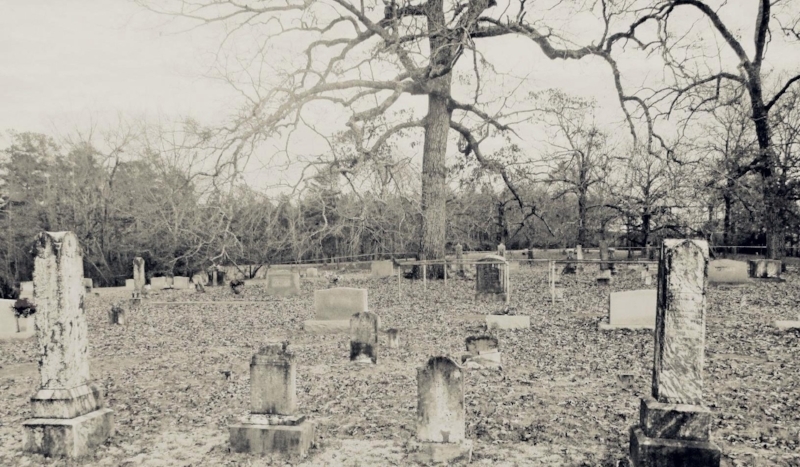 Old Shelby Cemetery is home to a spirit that stalks visitors even during the day.